Mac n Cheese, yum! Can you think of anything better as a comfort food? It always makes me think of going to cafeterias like Luby’s or Piccadilly with my grandma. Cafeterias always have the best macaroni and cheese. I’d spend the night with my grandma and we’d play gin rummy into the night. Then, she’d take me swimming in the pool at her apartment complex, and for lunch we’d always go to a cafeteria. Piccadilly was my favorite. It always seemed so fancy. I like to think that I make a pretty good mac n cheese. It’s full of sharp cheddar cheese and garlic flavor. But recently, I stumbled upon a pin for Patti LaBelle’s macaroni and cheese from a segment she did on Good Morning America. 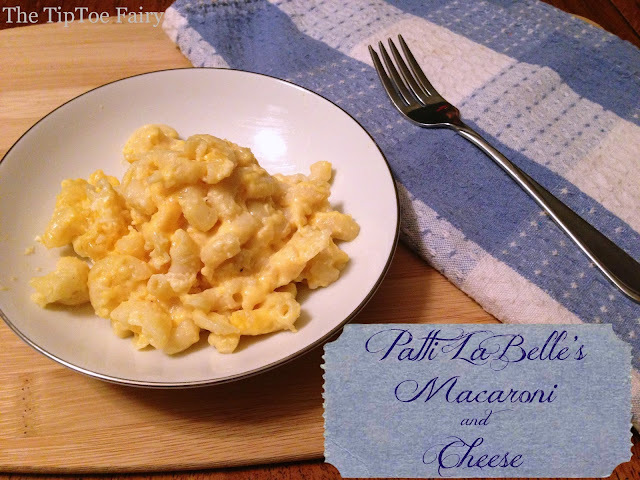 I love to try new recipes, and I love to try mac n cheese recipes. I didn’t have all the ingredients on hand, so I adapted it just a smidge. Seriously. Oh. My. God. This really was the best darn macaroni I’ve ever tasted. It’s deliciously rich and creamy and so, so, good. It’s the perfect comfort food. 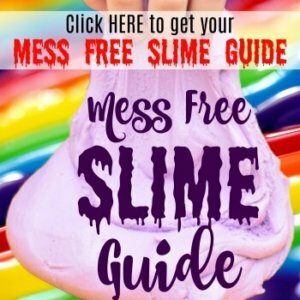 You have to make this. 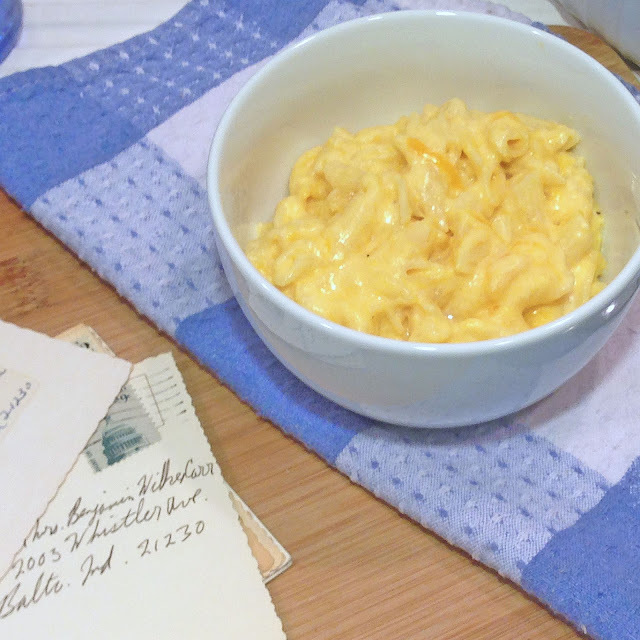 I don’t know if I’ll ever make my own macaroni recipe again after tasting this one. One thing though, it’s so rich, you can’t eat much of it, which is great for portion control. The leftovers heat up beautifully! I just can’t quit raving about how good this stuff is. It will definitely be going into the rotation of recipes in our house. The recipe said it served 8, but I think it serves more. I’d say probably 8 to 10. Also, it called for 1/2 cup of muenster cheese, but, like the idiot I am, I forgot to buy some even when it was on my list, so instead I just doubled the monterey jack cheese since I had a bunch on hand for enchiladas. 2. Spray non stick cooking spray in a 2 1/2 quart baking dish. 3. Cook the macaroni in boiling water for 7-8 minutes. Then, drain well, and return to the pot. 4. In a small saucepan, melt 8 tbs of the butter. Then, stir into macaroni. 5. In a large bowl, combine all of the shredded cheeses. 6. Add 1 1/2 cups of shredded cheeses, half and half, velveeta, eggs, seasoning salt, and pepper. 7. 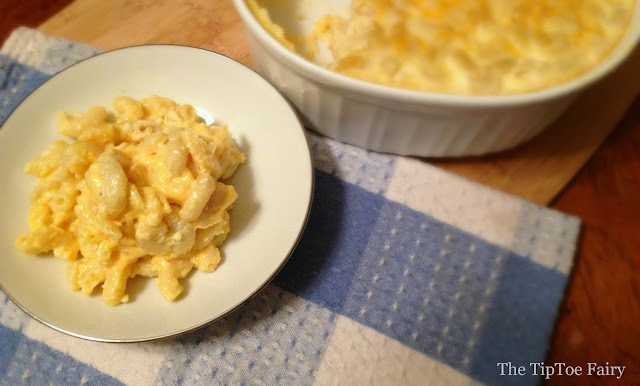 Pour into the casserole dish and top with remaining 1/2 cup shredded cheese. 8. Dot with remaining 1 tbs of the butter. 9. Bake for 30-35 minutes or until the edges are golden brown and bubbly.Serve hot. That looks all kinds of yummy! I know my kids would LOVE this. They are mac and cheese addicts. 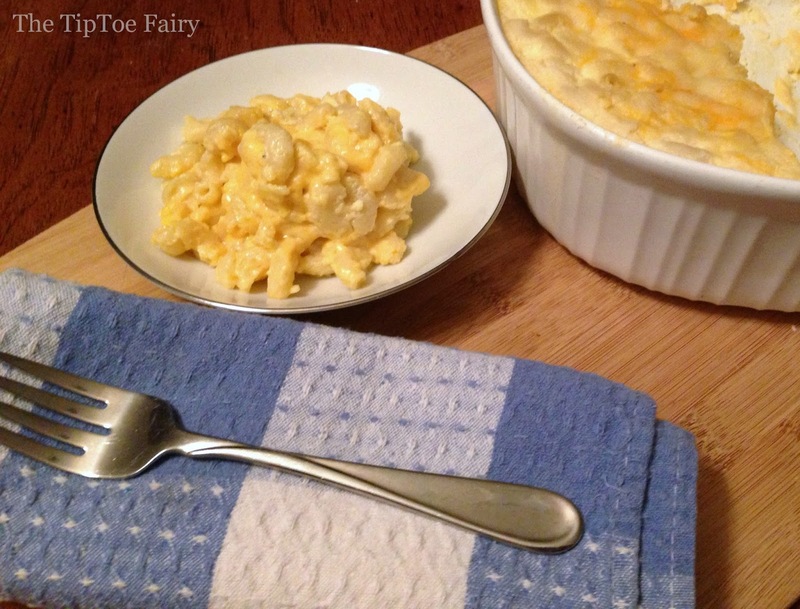 I am a super fan of mac and cheese and always on a quest to find the perfect recipe. This looks ABSOLUTELY DELICIOUS. Mmm your mac and cheese looks so good and so creamy! There’s nothing so comforting as a big scoop of mac and cheese! Looks wonderful! My kids would love this dish. Heck, so would I! It looks really creamy and cheesy. Yum!